Most of us know that Strep can attack our joints. Most of us know that Strep can attack our heart. But did you know that Strep can attack our brain? It hides behind OCD symptoms. It hides behind children who all of a sudden are afraid to eat, afraid to sleep. Who start to wet the bed. Who start to rage. Who start to develop compulsions, tics and struggles they’ve never had before. It hides under the mystery and denial of PANDAS/PANS. The post PSP 056 : Did You Know Strep Can Cause OCD Symptoms? 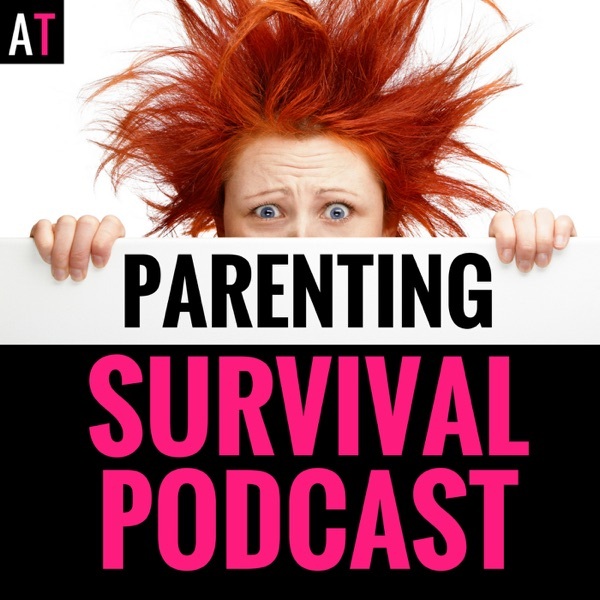 Learn About PANDAS/PANS in My Interview with Beth Maloney appeared first on AT: Parenting Survival for All Ages.